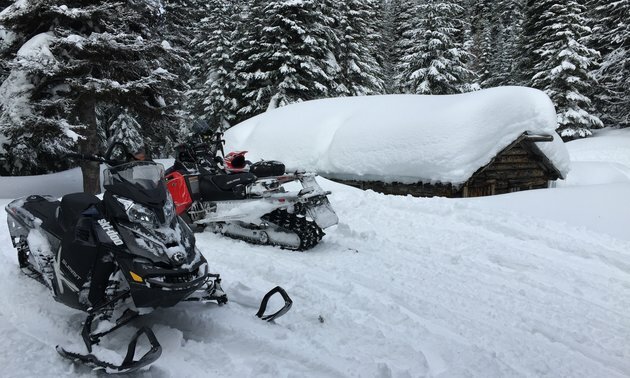 Snowmobilers enjoyed perfect sledding weather on Green Mountain. 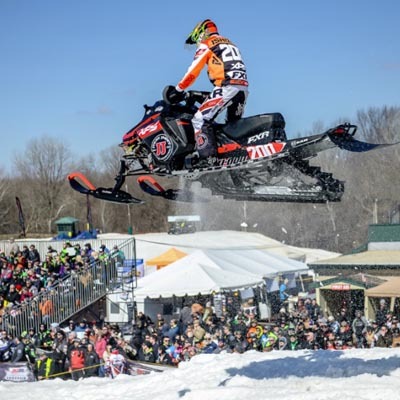 At the latest round of ISOC Snocross racing, held February 1-2 in Mt. 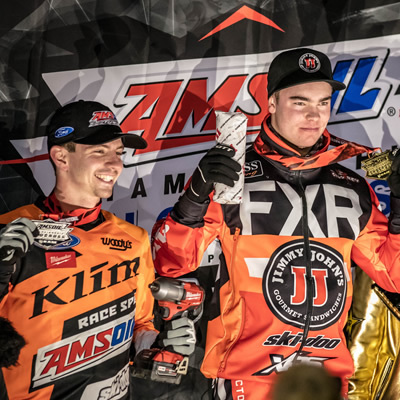 Pleasant, Michigan, X-Team racers collected wins in nearly every class. 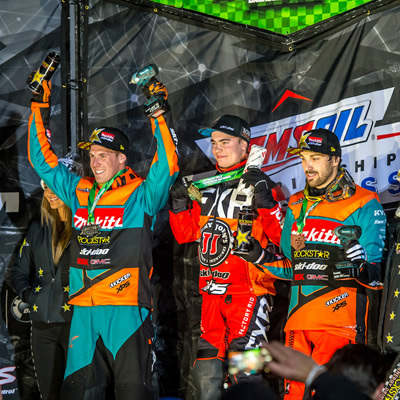 It was another weekend of pure dominance in the Pro class as X-Team riders took five of a possible six podium places. 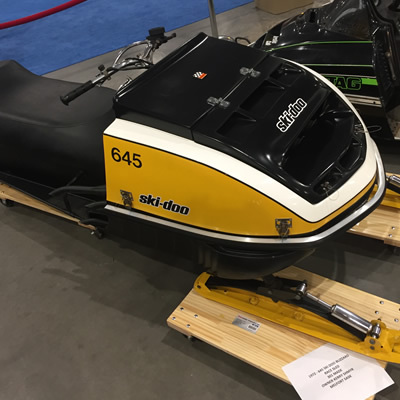 This hot looking "muscle" sled undoubtedly set the pace on many a racetrack throughout the snowbelt in the 1970's. 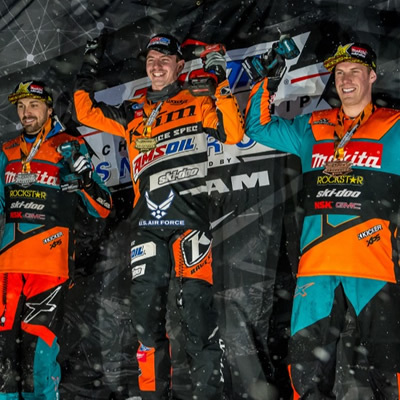 The new year started right where 2018 left off for Ski-Doo X-Team racers as they continued to dominate the Pro podium at the ISOC snocross series in Minnesota. 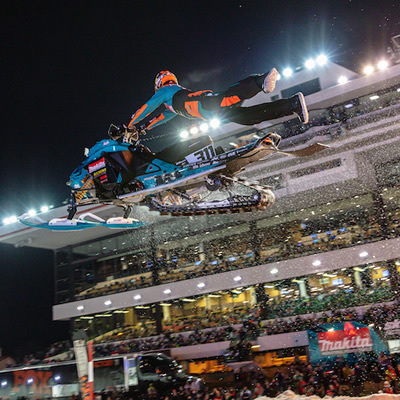 The Ski-Doo X-Team snocross racers have started the season with a stranglehold on the podium and dominant performances on the track. 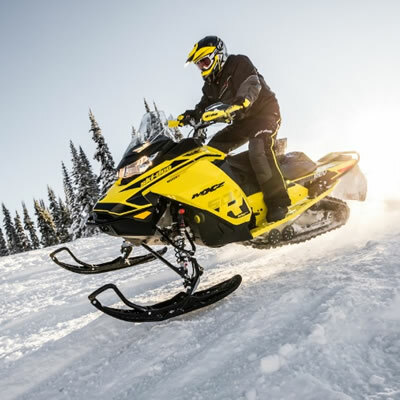 The BRP booth, including Ski-Doo snowmobiles and Can-Am products, will again have a large presence and a couple new twists for 2018. 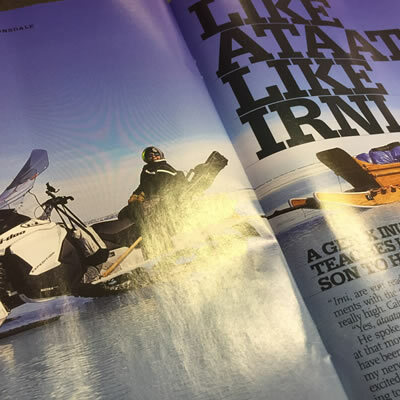 The concept of the working snowmobile really struck home recently when I was reading the current edition of Uphere magazine. 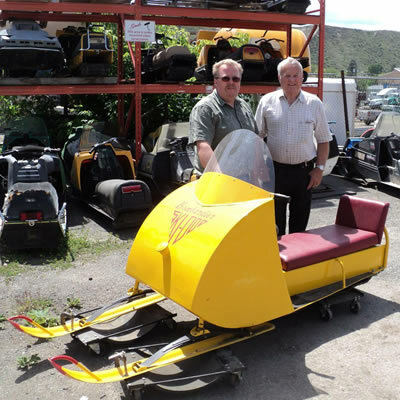 The 1960 Tin Cab Ski-Doo is a rarity - only 225 models came off the production line. 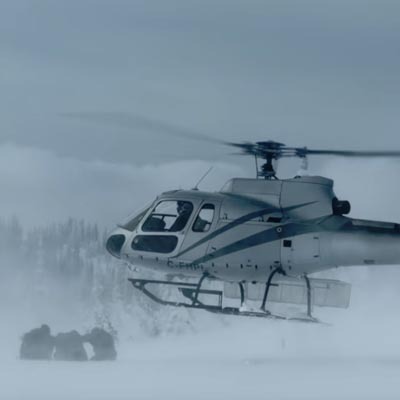 Innovations include a new turbocharged engine, more Rev Gen4 models and an advanced helmet. 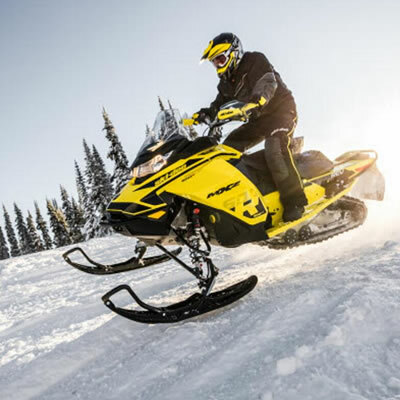 The 2019 Ski-Doo Backcountry X-RS stands on its own as a true crossover sled. 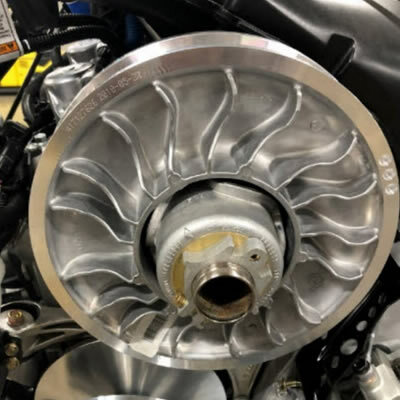 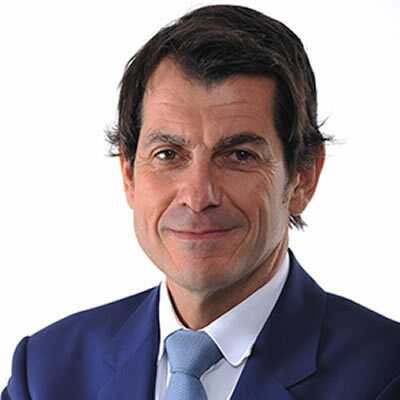 The new Powersports Group brings together the Ski-Doo, Lynx, Sea-Doo, Can-Am and Rotax product lines into a single operating unit. 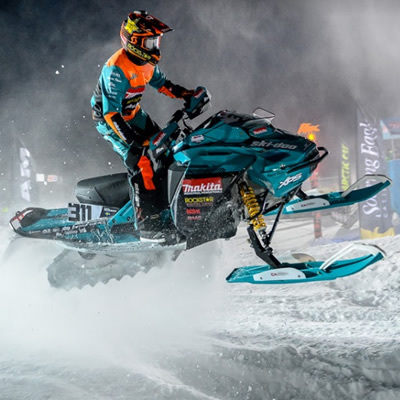 The 2019 Ski-Doo Spring Tour is coming to a stop near you! 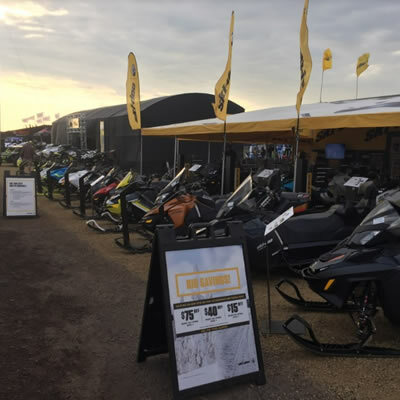 Don't miss your first chance to get an in-person look at the new 2019 Ski-Doo line-up. 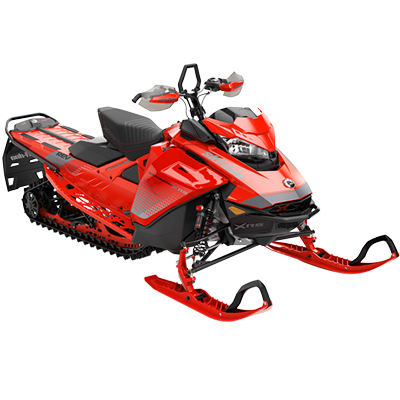 The new models are part of BRP’s obsession to continually improve the rider experience with world-class products. 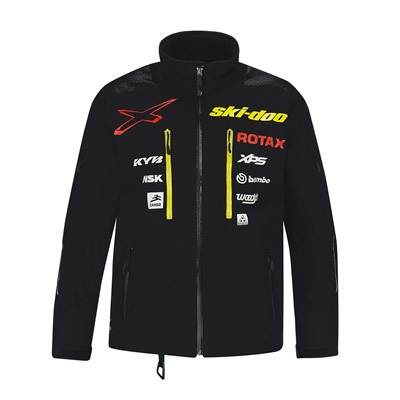 Ski-Doo is introducing the new Helium Pro Jacket to bring the next level of advanced outerwear to active crossover and cross-country riders. 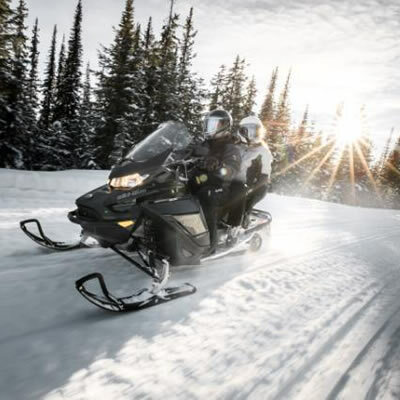 Created by one of the best snowmobiling manufacturers in the world, Ski-Doo machines will make you excited to hit the trails. 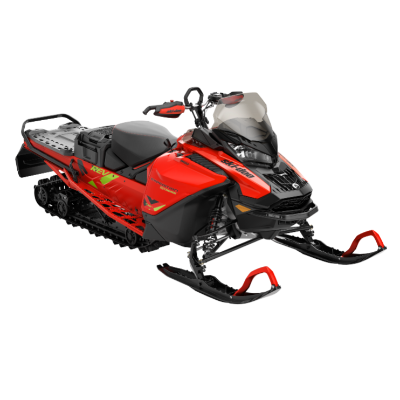 The product selection is tailored so you can pick the snowmobile that is right for your terrain, price range and personal preference. 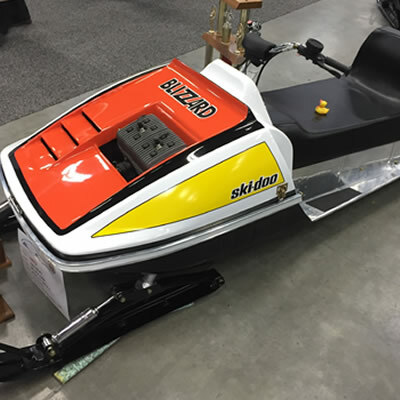 Check out the Ski-Doo website to shop for your new machine now.